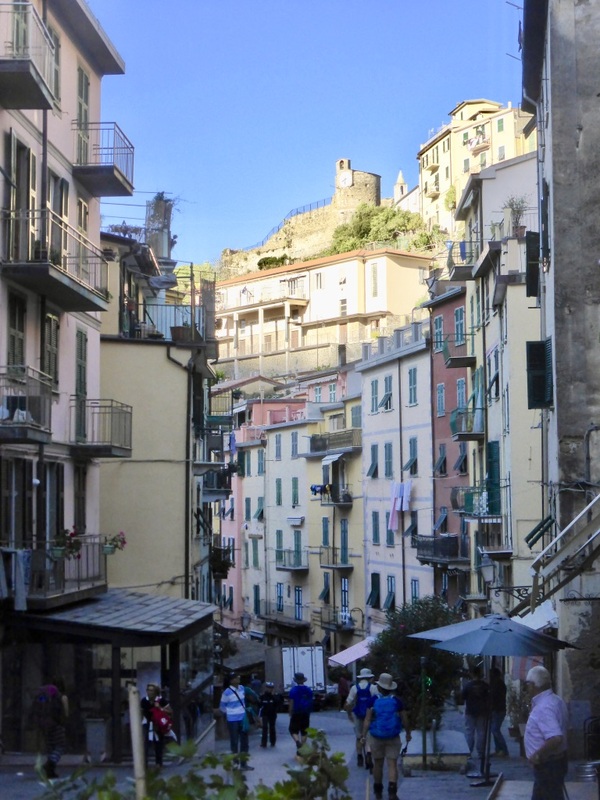 Cinque Terre – Main Street of Riomaggiore. Even the streets in the villages are steep. You need to be fit for this holiday. There are many hundreds of steps! But is is worth it – don’t miss this historic place!